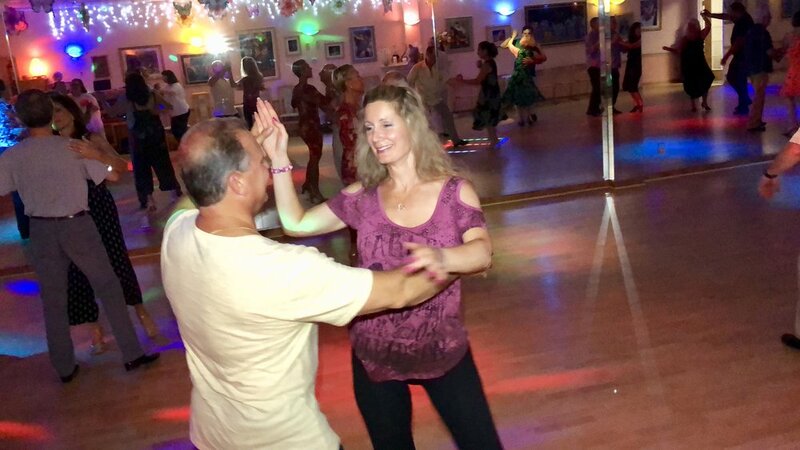 Learn - Dance - Have Fun - Meet New Friends! 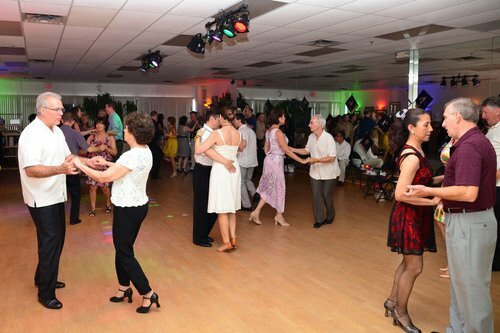 Since 1998 Quick Quick Slow Ballroom Dance Studio of Marlboro in Central New Jersey provides highest quality professional Ballroom and Latin Dancing Instruction for Adults, offering Ballroom Dance Lessons and Latin Dance Lessons for Adults as well as Wedding Dance Lessons in all popular Dance Styles at the modern dance studio conveniently located at the Mart Center in Marlboro near Manalapan, Freehold, Old Bridge, Matawan and Monroe Township New Jersey. Wether You are getting married, going to an affair, or just want to dance the night away in your sweetheart’s arms, look great doing it! Take advantage of our Spectacular New Student Offers and start dancing today!